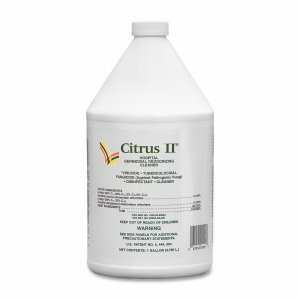 Citrus II Germicidal Cleaner cleans, deodorizes, and disinfects surfaces, equipment and noncritical instruments. The refreshing citrus scent keeps the facility smelling clean and fresh. Broad-spectrum germicidal cleaner is effective as a bactericide, fungicide, and virucide, including Hepatitis B and C, HIV-1 (AIDS), Type A Influenza including H1N1, and Tuberculosis, with excellent residual biocide action. 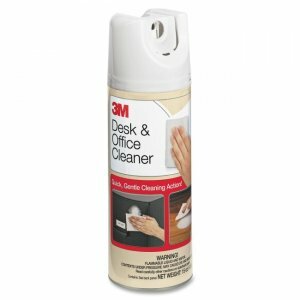 Also effective against mold and mildew. 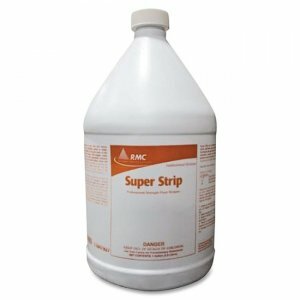 Great for use in veterinarian offices because of its effectiveness against Parvo Virus. 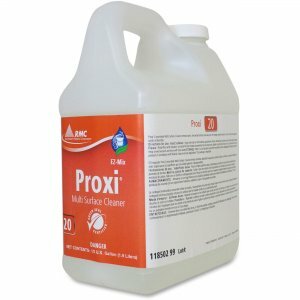 EPA-registered, nonalcohol formula contains no toxic chemicals. 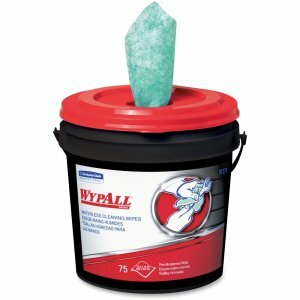 Tested safe for a variety of surfaces including vinyl, naugahyde, plastics, chrome, stainless steel, plexiglas, walls and other nonporous surfaces. 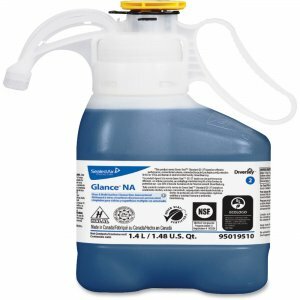 Nonacidic, noncorrosive, nonstaining cleaner is ready to use.